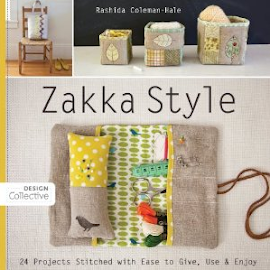 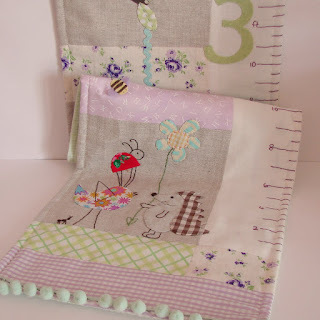 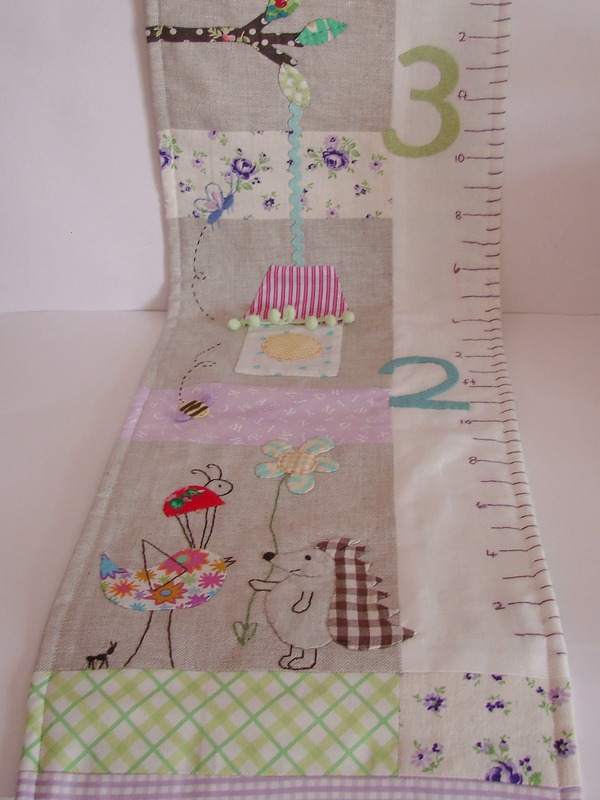 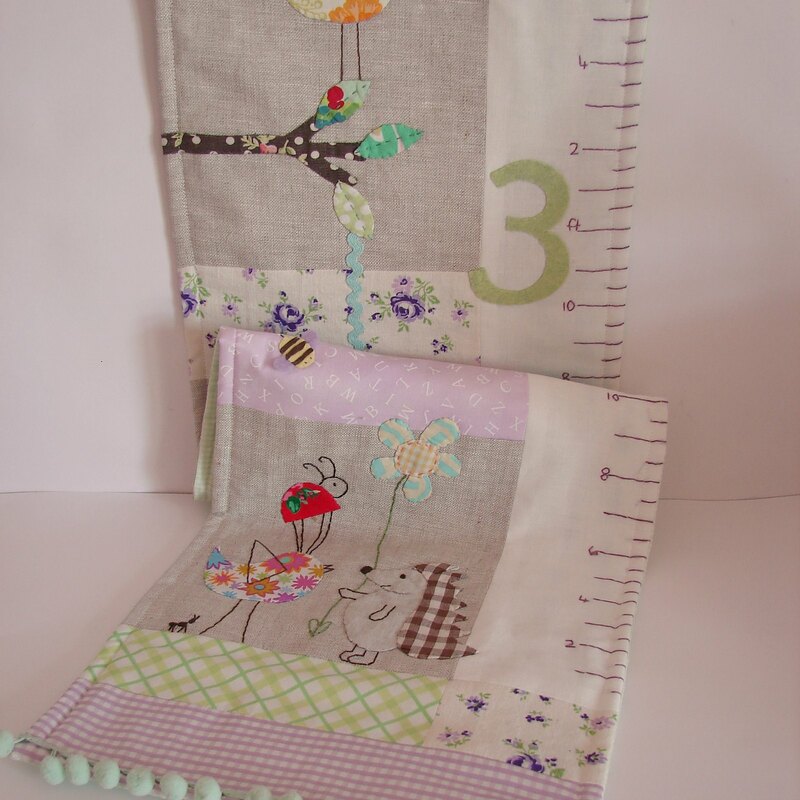 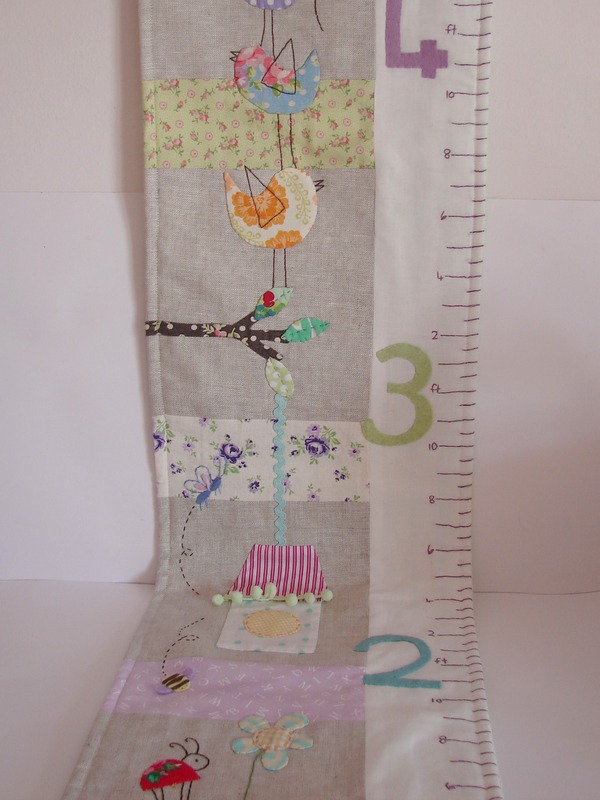 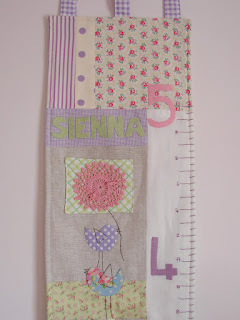 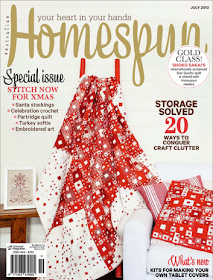 As you may have noticed, lately I've been in growth chart heaven!!!! This is another one made for a little girl called Sienna. 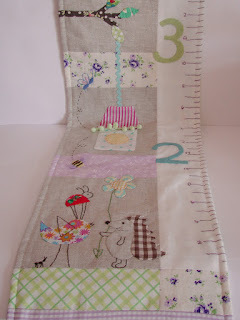 I finally got to put a sweet hedgehog on one which I love!!! 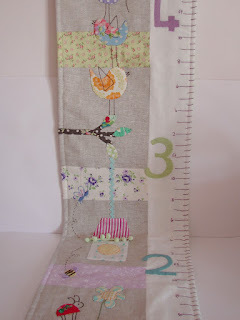 I've made so many different charts now I may have to adjust my listing in the shop so they can all be seen! !